Valentine's Day with Le Crueset / Gee Whiskers! I love Le Creuset and have slowly been building up my own collection of their stoneware. 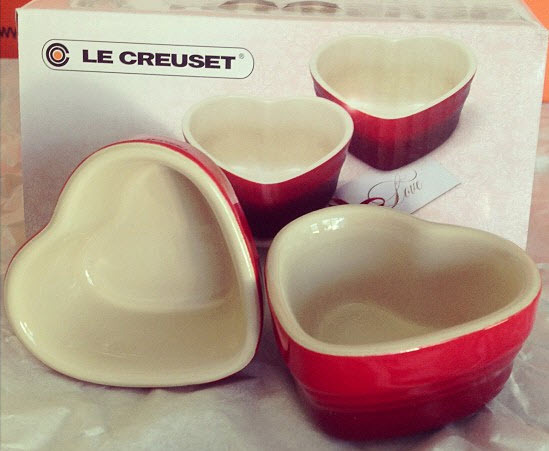 Le Creuset has, for a limited time period, little heart shaped pinch pots on sale for only R78 for a pair. 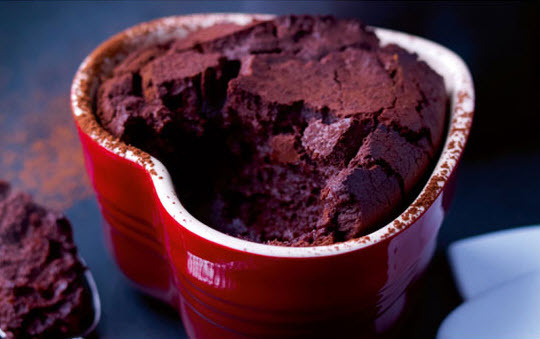 A set of these pinch pots would definitely make a cute gift for Valentine's day! When I walked passed the Le Creuset store I stopped in my tracks and immediately walked into the store to pick up a set for myself. PS. Valentine's day is only a week away! How lucky were you to get those pots for that cheap, it's a steal!